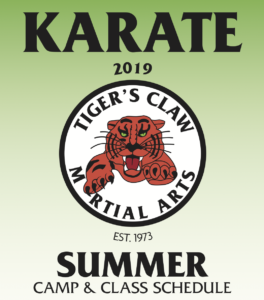 View/print our brochures and class schedules below. 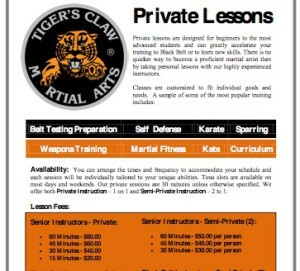 Additional classes will be added as needed. 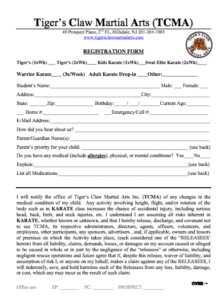 Trials and new students must sign a waiver to participate.